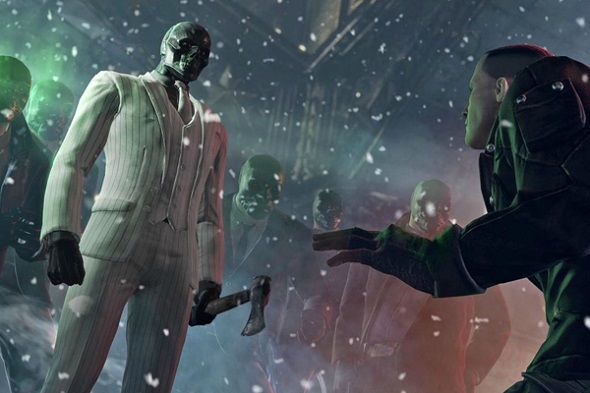 Will it be able to play for the villains in Batman: Arkham Origins? 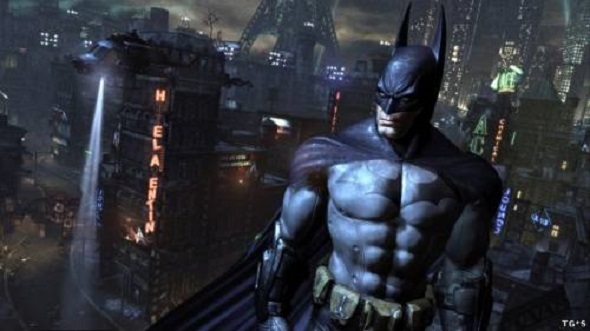 Kotaku site, citting its anonymous source, revealed a new information about Batman: Arkham Origins. They reported that the new game in this series will be the first who will get a multiplayer mode. Taking into consideration that Batman: Arkham Origins isn’t developed by Rocksteady Studios, but by Warner Bros Montreal, which has already been experimenting with multiplayer in Gotham City Impostors, this information seems to be quite plausible. But Warner Bros, which owns the rights to the franchise, refused to comment. In multiplayer mode, according to Kotaku, players will be able to fight for the good characters as well as for the villains. If they want to make war on the evil side, then they will be offered the role of Joker or Bane’s gang member. 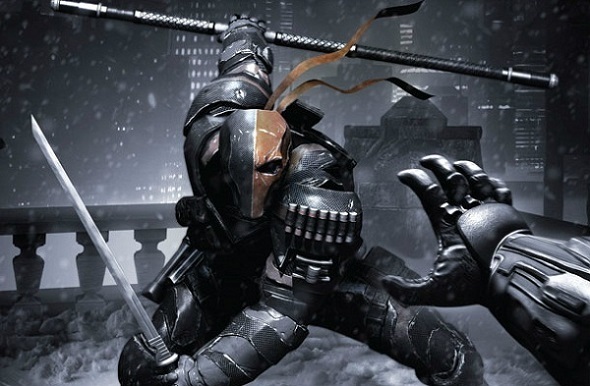 In the list of characters who will be able to arrange a hunt for Batman, there are Killer Croc, Deadshot, Black Mask, Firefly and Deathstroke. Batman: Arkham Origins is expected to be released on the 25th of October this year for the PC, PlayStation 3 and Xbox 360.